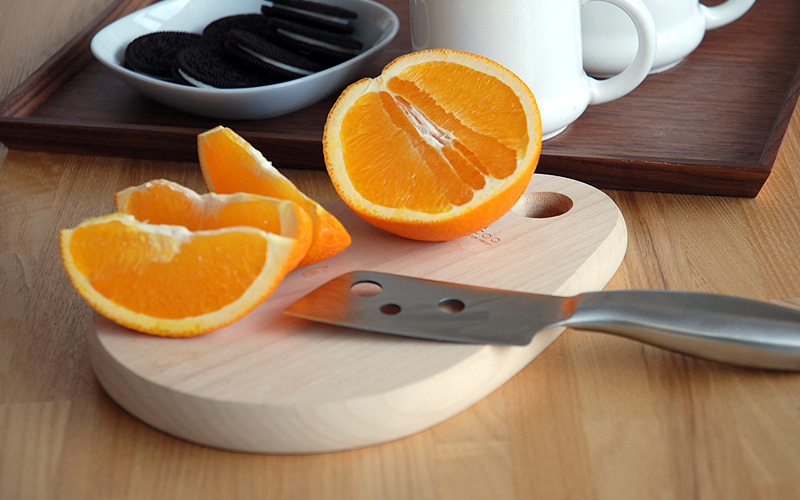 Cutting boards in the shape of "bean" or "drop". 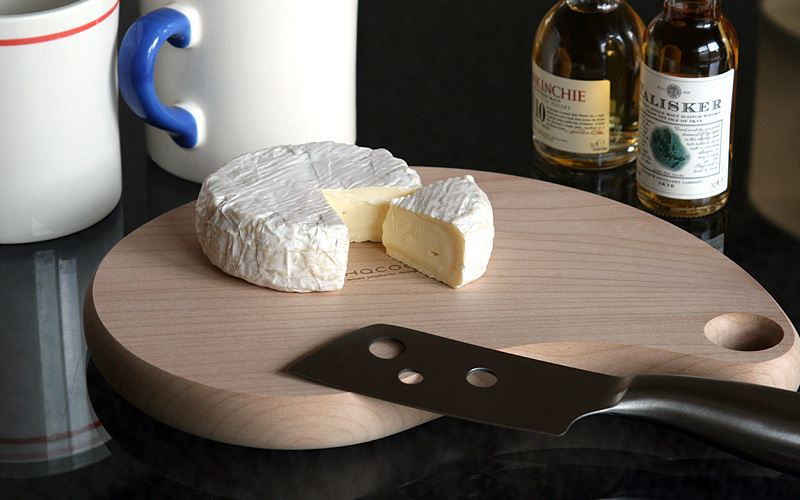 These multi-purpose boards are ideal for cutting and serving cheese or fruit, not to speak of bread. 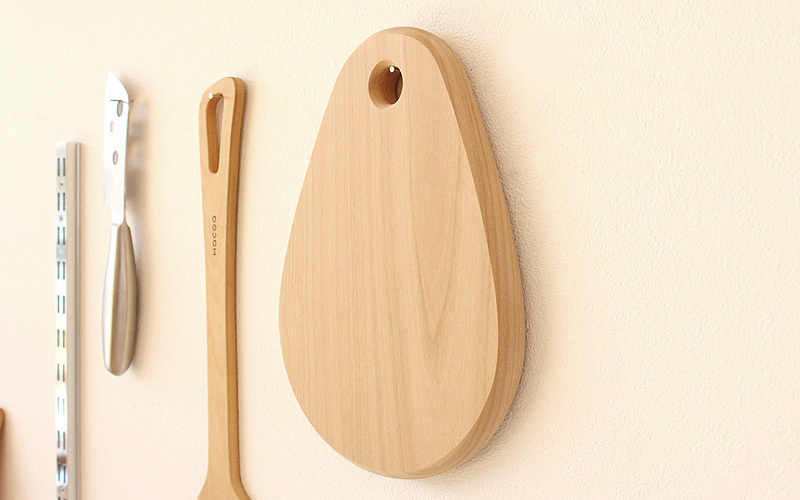 With their humbly compact dimensions, they prevent a party table full of dishes from getting even more crowded.